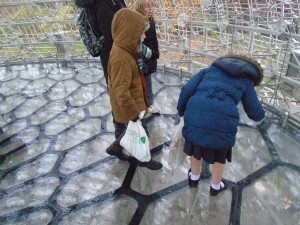 The group visited Victoria Academy in Wellingborough and Irchester Community School to become acquainted with the British educational system. The group had a walking tour of Wellingborough, Northampton and Higham Ferrers to familiarise the visitors with the area in which our school is situated. 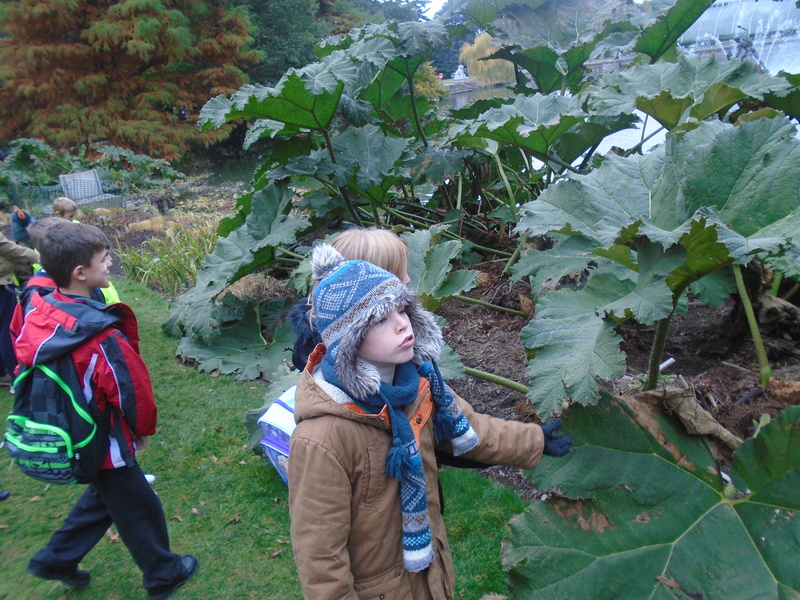 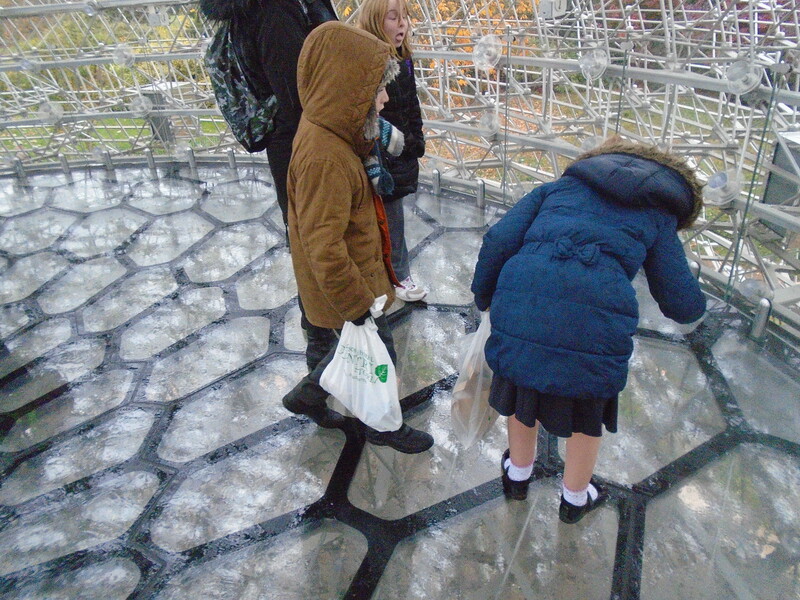 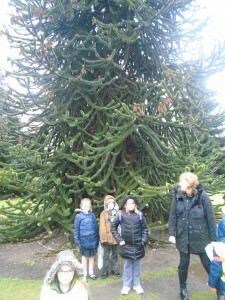 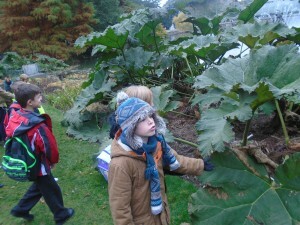 We took children on a visit to Kew Gardens where we observed the Hive and listened to the bees.